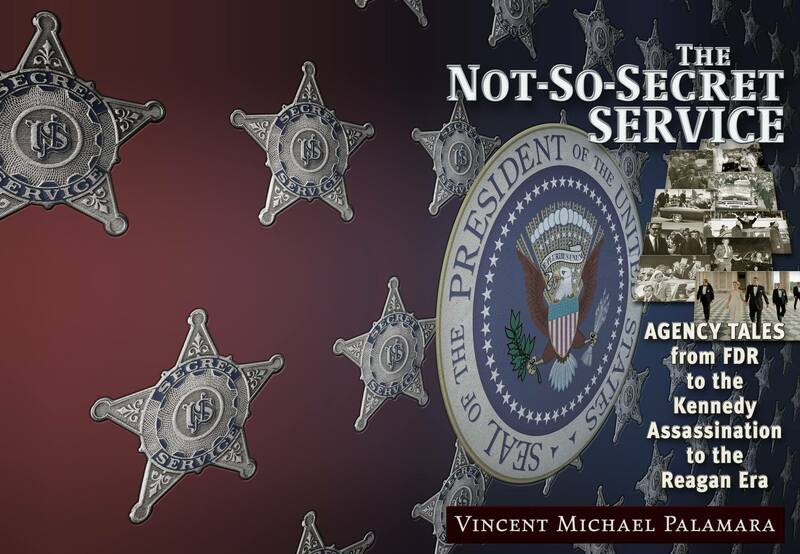 ← THE NOT-SO-SECRET SERVICE: my third book available via myself and AMAZON (kindle/ paperback), etc. I am very excited about my third book THE NOT-SO-SECRET SERVICE: AGENCY TALES FROM FDR TO THE KENNEDY ASSASSINATION TO THE REAGAN ERA! This one is my best one yet! I know a lot of authors probably feel this way about their latest work, but, in this instance, it is the truth. My first one SURVIVOR’S GUILT is a very good textbook style volume that has a necessarily narrow focus (the JFK assassination), while my second one is openly a reference work (with the same narrow focus that, admittedly, is probably more for the serious student/researcher on the case). While I am proud of my first two books, this one is the most readable, the most diverse (FDR, Truman, Ike, JFK, LBJ, Nixon, Ford, Carter, Reagan era Secret Service), and contains some explosive chapters related to the JFK assassination that will really get people talking! KINDLE COMING 4/21/17; PAPERBACK COMING 5/1/17 (like the other two, Kindle, paperback and E-book formats…even the Nook. I am a proud TRINE DAY author. I even have a FOURTH book completed, but I am getting ahead of myself). I cannot wait for you to read this one! Finally- a book you can take to the beach that may make you not want to go into the water; too much to ponder! There are POSITIVE chapters in the book (not all doom and gloom or critical assessments), yet I feel the JFK-related chapters will really get people fired up! I am very excited about this one- can you tell?